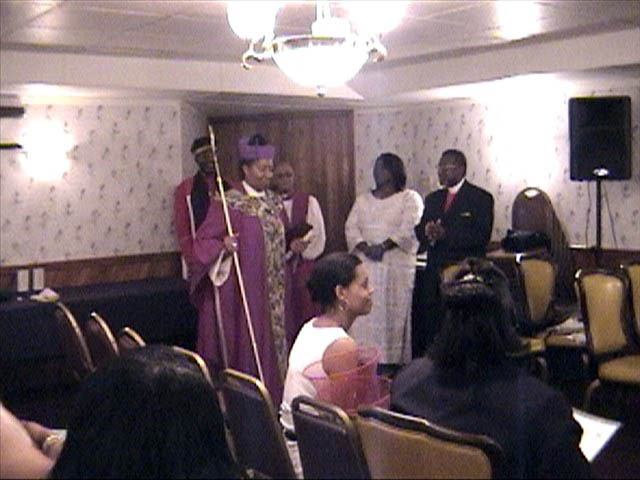 Pastor Larry Street, Prophetess Patricia Street, Evangelist Jensey Tyler and Bishop Sherman share at Dr. Carol Sherman's birthday party. 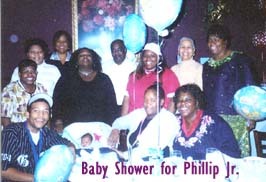 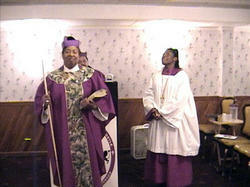 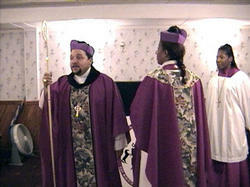 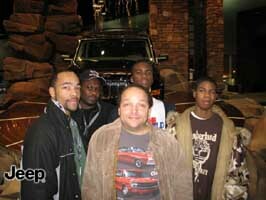 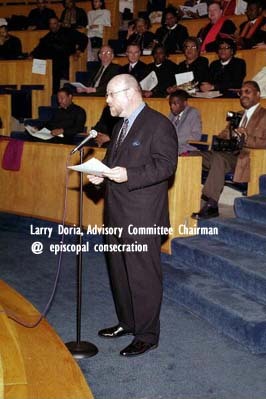 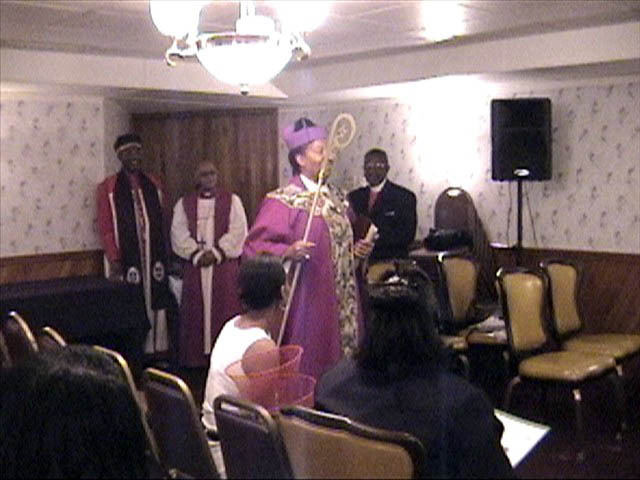 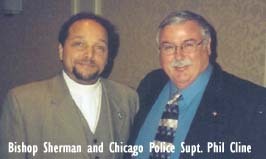 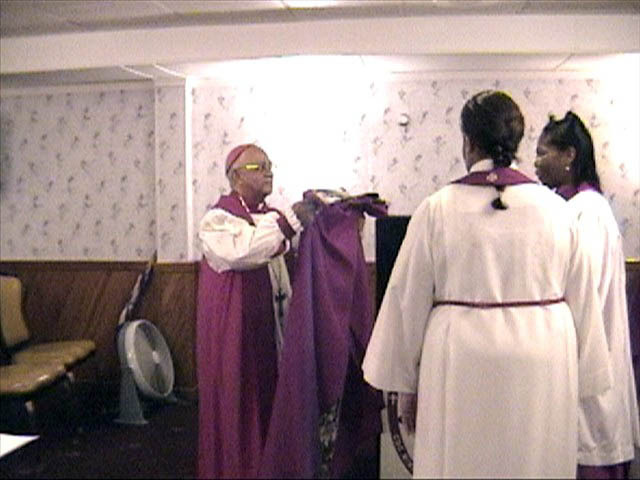 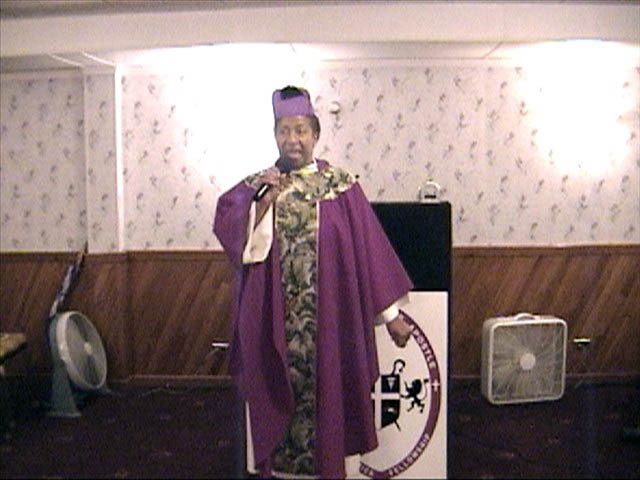 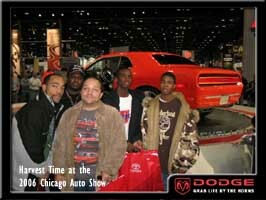 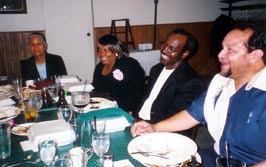 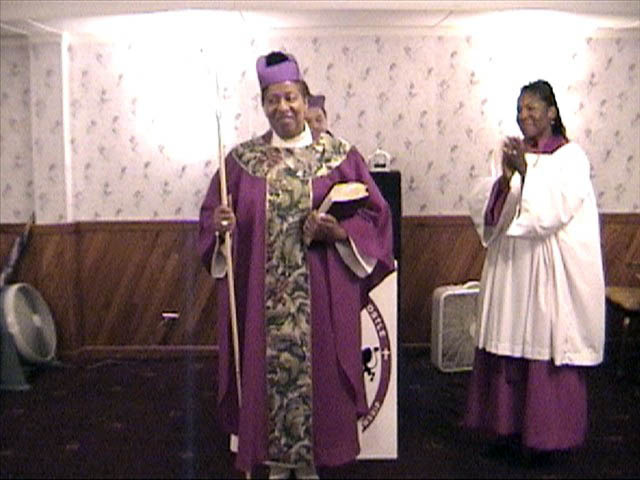 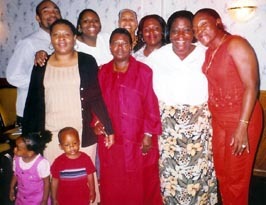 Pastor Karon L. Williams was consecrated an Apostle in September 2004 in Burbank, Illinois. Apostle Karon Lorna Williams of Washington state. Apostles Duane Jeffrey and Dr. Carol Sherman Consecrated Apostle Karon. 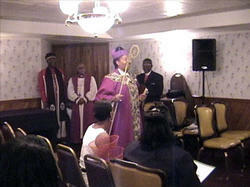 Apostle Sylvester Paul Brinson III, Apostle Gaines, Bishop Bell, Jr., Bishop Brinson, Jr. assisted in the Consecration.